Police are just starting to investigate the death of Jaden Dremsa, and now are awaiting autopsy results. The discovery of a missing teenager’s body in Lake Arrowhead in Limerick on Saturday may have brought closure to his family, but authorities say their investigation into Jaden Dremsa’s death is just beginning. The Maine Warden Service is awaiting the results of an autopsy on Dremsa’s body. Wardens still don’t know how the 15-year-old Massabesic High School student died – whether by drowning or some other cause. His body was discovered near the lake shoreline by a husband and wife in their pontoon boat. The couple waved down a warden service airboat that had been searching in the same area and directed them to the body, which was floating in a few feet of water. Dremsa’s body was taken to the Office of Chief Medical Examiner in Augusta, where it was scheduled to undergo an autopsy. A warden service official said he did not know if the autopsy had been completed Sunday or if it might have been postponed until Monday. The medical examiner’s office had no information to report on the Dremsa case Sunday night. “The search may be over, but the investigation hasn’t ended,” District Game Warden Peter Herring said in a telephone interview Sunday evening. 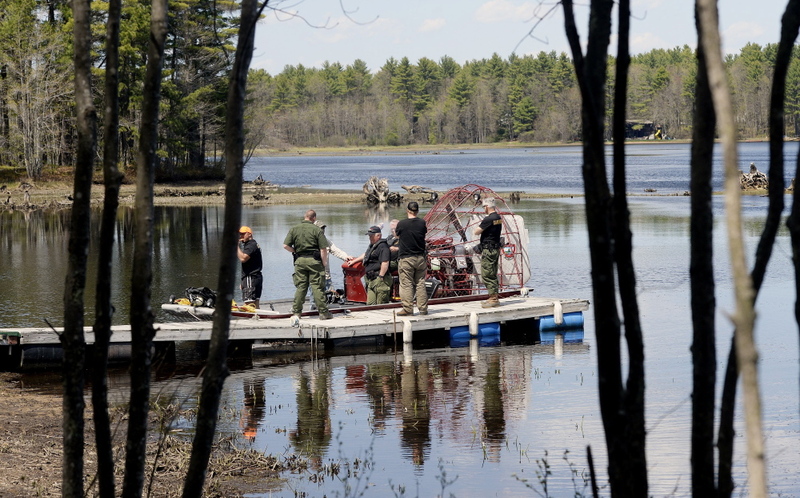 Herring was the captain of the airboat whose crew pulled the North Waterboro teenager’s body from the lake. Herring said he did not examine Dremsa’s body as it was being removed from the water. He said it would be up to the medical examiner to determine the cause of death. Dremsa, who had been diagnosed with Asperger’s syndrome, a mild form of autism, was last seen on the afternoon of May 8, when he told his family that he was leaving to go for a walk in the woods. Herring said Dremsa lived with his mother, Jennifer Howard, at the Twin Pines Trailer Park on George Street in North Waterboro. It was not uncommon for the teenager to go for walks alone, according to the warden service. In the days that followed, hundreds of searchers, including game wardens with search dogs, family members and volunteers from the community scoured the woods and the lake near Dremsa’s home but were unable to find any evidence that the teen had been there. Wardens even lowered the manmade lake’s water level to gain a better look at some of its many inlets and coves. Herring said the lake is not very deep and is filled with tree trunks and the invasive weed milfoil. Finally, on Tuesday of last week, the ground and air search was scaled back. “My heart goes out to the family. This was a tough one. We searched every nook and cranny, every well, and every abandoned building. We pulled out every tool we had in our box,” Herring said. Herring acted as a liaison between the warden service and the Dremsa family. He took family members, including Dremsa’s mother, on grid searches of the lake. Community members gathered at Lake Arrowhead on Sunday night to place candles and flowers near a makeshift memorial that was established for Dremsa. 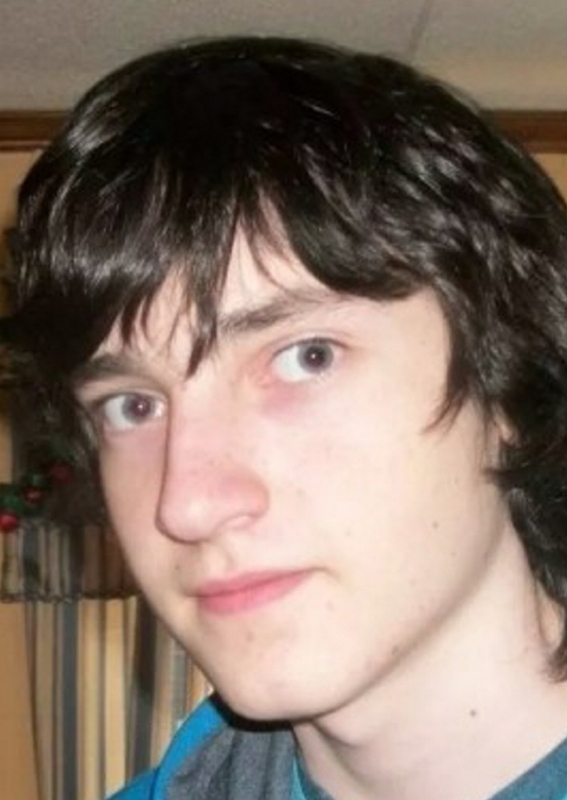 Dremsa was a freshman at Massabesic High. His older brother, Elijah, is a junior, said Principal Christopher Elkington. He said staff and some students started to hear reports that Dremsa’s body had been found about 90 minutes before the start of Massabesic’s junior and senior prom at the Italian Heritage Center in Portland on Saturday night. Rather than make an announcement, Elkington said his staff chose to meet individually with students at the prom who wanted to talk about the tragedy. On Monday, members of Massabesic’s crisis team will be available throughout the day to meet with students who need counseling. “We will have extra support staff on duty with a special eye toward the freshmen class,” Elkington said. On a Facebook page called “Help Find Jaden Dremsa,” the boy’s mother posted a final message Sunday. “As you know, yesterday was the hardest day of our lives,” Jennifer Howard wrote. “So much sadness that he is gone, but relief and happiness that I can bring him home soon. I will not have to wonder for the rest of my life where he is. This is a tragic accident that happened to not just me and my family but to our entire community and way beyond. “How fitting in the end that Jaden could touch so many lives when he was so reserved and mostly quiet in his day-to-day life. People stopped thinking about their own lives for a moment to pray for a boy that most didn’t even know. Amazing!” Howard wrote. Friends of the family also started a fundraising campaign on the online site known as GoFundMe. As of Sunday night, more than $6,400 in donations had been received. The donations will be used to help pay for Dremsa’s funeral.